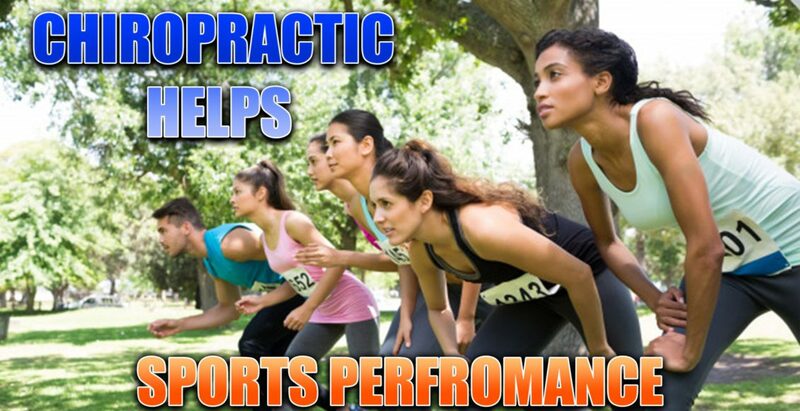 Sports Performance, Chiropractic Helps! El Paso, TX. Sports Performance is everything! 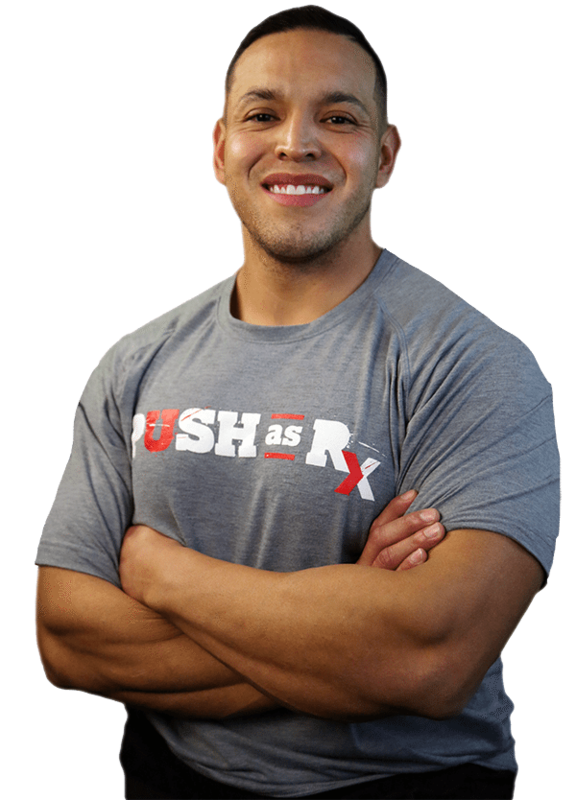 Regardless of whether you’re a pro football player or a weekend warrior, your level of performance in your chosen athletic activity is what takes you to competitive heights. There are certain things that every athlete knows will make them stronger, faster, more flexible, and have more stamina. Chiropractic care is becoming increasingly popular as a way for the sportsman in all of us to have that competitive edge. You may know that chiropractic is great for people with back pain or even headaches, but you may be wondering how it can help an athlete. 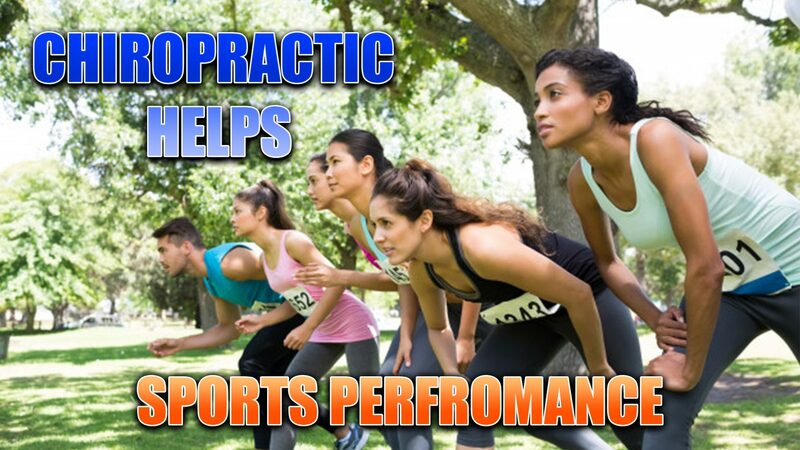 Solid research, along with a proven track record show that chiropractic helps sports performance in several key areas. Flexibility is important for nearly every sport and chiropractic care helps to increase flexibility throughout the body. As the spine is aligned, the body is better able to perform as it should and flexibility is a big part of that. When a person has better flexibility they are able to move around better. Chiropractic loosens the joints and spine, releasing energy to flow through the body. Blood flow is increased which means that nutrients and oxygen are carries much more efficiently to the vital organs and brain. This whole body wellness encourages better mobility. Because chiropractic keeps the body flexible, there is a much lower risk of injury. Tight muscles can lead to injuries, sometimes serious injury. When the body well aligned and flexible the chances of a pulled or torn muscle or torn ligament are greatly decreased. Groin pain is a component of around 20 percent of all sports injuries. The thing is, it is often not due to sudden movements that result in injury like a torn muscle. Most of the time is it due to a condition called athletic pubalgia, or sports hernia. One study found that chiropractic helped relieve sports hernia discomfort in soccer players. They underwent eight weeks of a therapy that incorporated rehabilitation exercises and chiropractic care. Sports like hockey and football are full contact sports and injuries are not uncommon. However, even milder sports like horseback riding or cycling can also result in injuries or pain from over exertion. One study showed how chiropractic helped relieve the pain of shoulder instability in hockey players. Chiropractic aligns the spine and body while increasing blood flow, but endorphins are also released through the treatment. This helps the body combat pain in a natural, less invasive way without the use of medications. While chiropractic care is typically regarded as a method for relieving pain and alleviating skeletal and muscular issues, it has also been found to improve physical strength. A study on judo athletes who received just three chiropractic care sessions showed that their grip strength improved by 16 percent. Chiropractic care has long been a standard practice for aiding in the healing of many sports related injuries including tennis elbow, hamstring pulls, rotator cuff injuries, back strains, and neck pain. While it does help prevent these injuries, in the event that they do occur, chiropractic care helps the athlete recover faster and get back in the game quicker. So whether you enjoy the occasional game of touch football with the guys or you are a college basketball star, chances are you too can benefit from chiropractic care. Each of these benefits are exceptional in their own right and athletes rely on their chiropractor to keep them in the game, but all these little benefits add up to one significant plus: it improves sports performance. If you want to be stronger, faster, and more agile, the research shows that chiropractic care can certainly help.